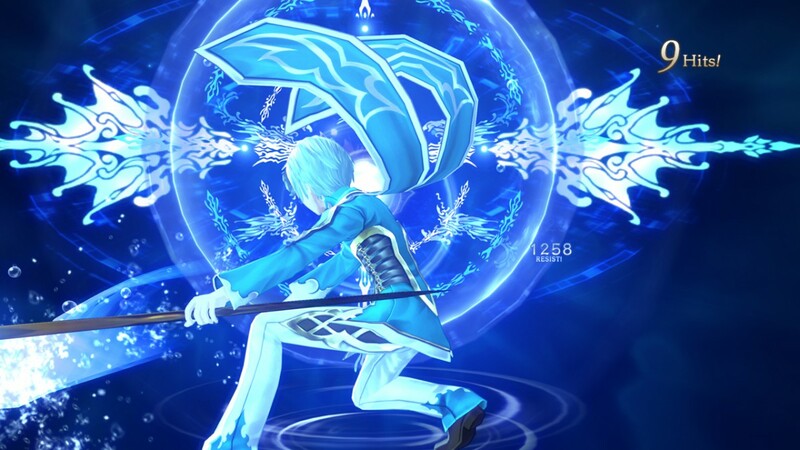 DLC revealed for upcoming JRPG Tales Of Zestiria - Use a Potion! 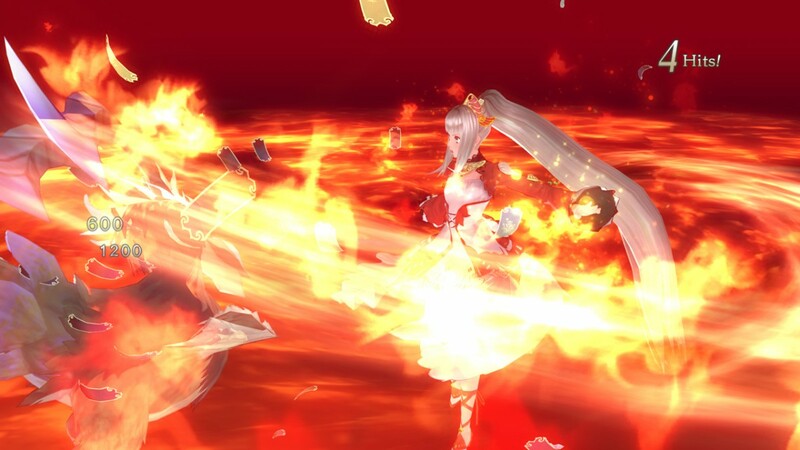 BANDAI NAMCO have revealed some of the DLC that will be available for JRPG Tales Of Zestiria, arriving Friday 16th October. Best of all, most of it is free! 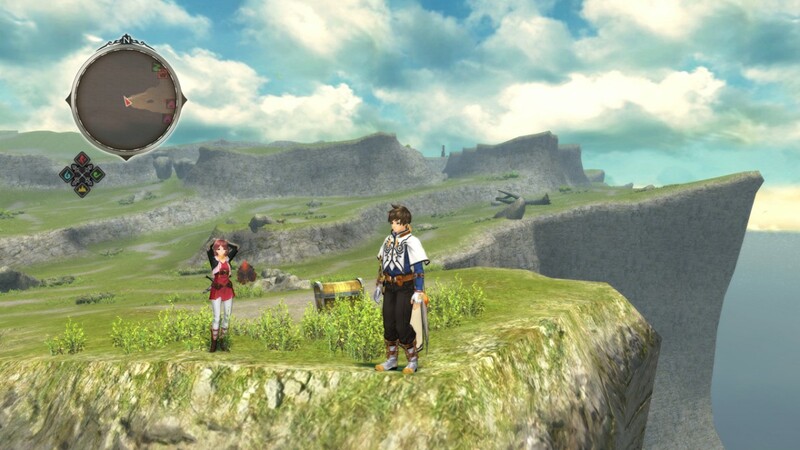 When buying the game on PlayStation®3, players will unlock the same free theme offered to Japanese players for the Tales of 20th Anniversary. 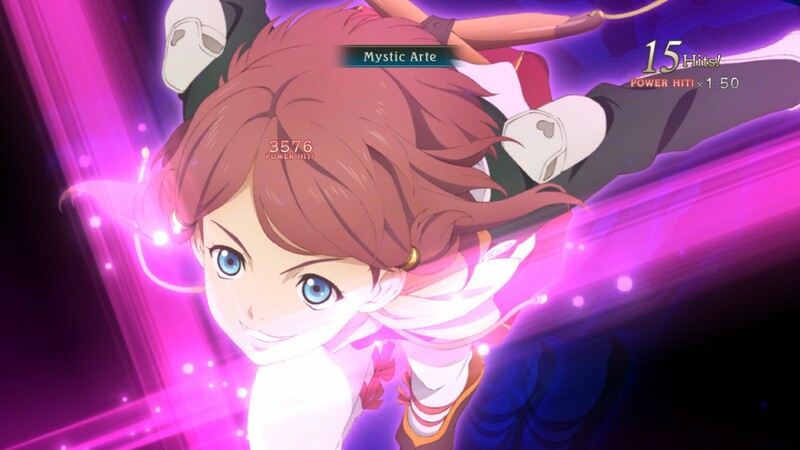 Meanwhile, PlayStation®4 owners will get an exclusive dynamic theme featuring Sorey, Rose, Mikleo and Lailah. More costumes will also be available from launch: including the Seaside Resort Costume Set & School Costume set. 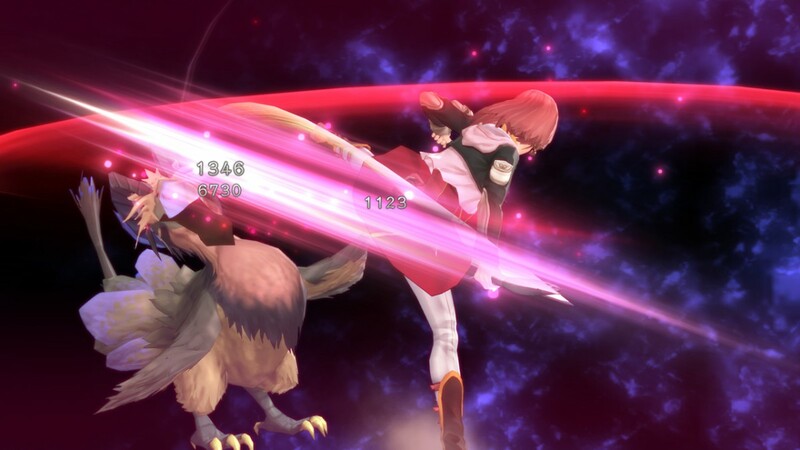 Fans will also be treated to an extra free DLC pack comprising of 23 additional skits along with a starter pack to give players an extra advantage at the start of the game. The skits are usually really entertaining in ‘Tales Of‘ games, so this is something you certainly won’t want to miss out on. It’s also cross-buy between Playstation platforms. 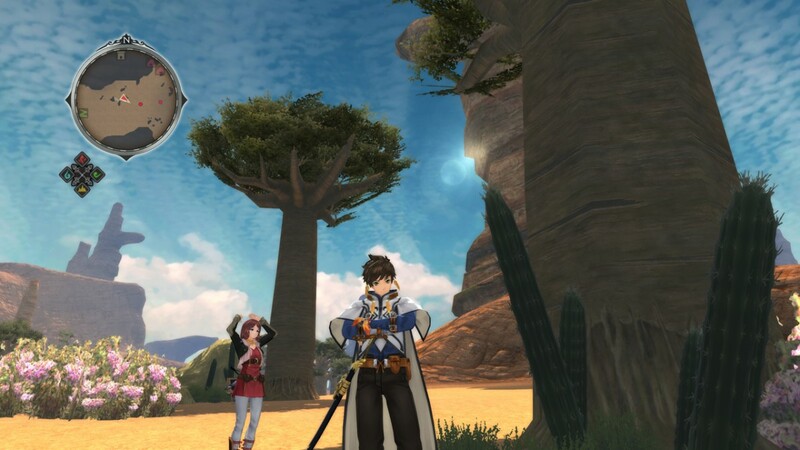 Tales Of Zestiria will launch 16th October on Playstation 4, Playstation 3 and Windows (available through Steam). Don’t miss it!